Temperatures dropping, frost coating every windshield, and flurries falling all mean one thing—it’s hot chocolate season! Nothing can chase away the winter blues and fill you with good cheer like a steaming-hot mug of cocoa. 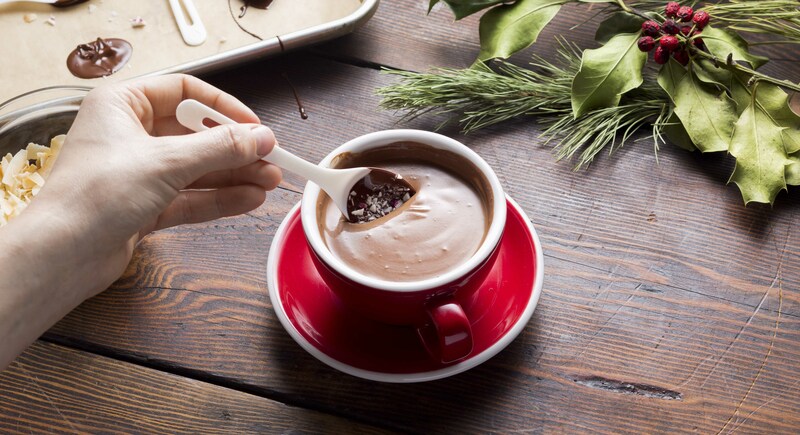 Unless that mug is accompanied by chocolate-dipped spoons, aka the most delicious way to enjoy this winter favorite. 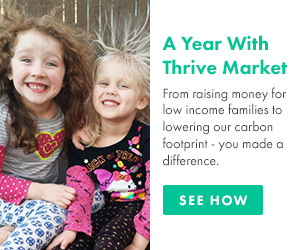 Making them couldn’t be simpler. First, grab some disposable (and compostable!) spoons and a bag of your favorite chocolate chips. 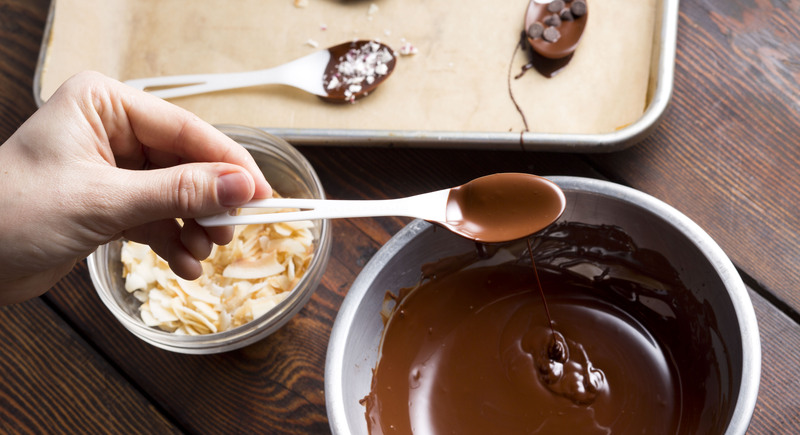 Melt the chips in the microwave or over a double boiler, and then dip spoons, one by one, into the melted chocolate. 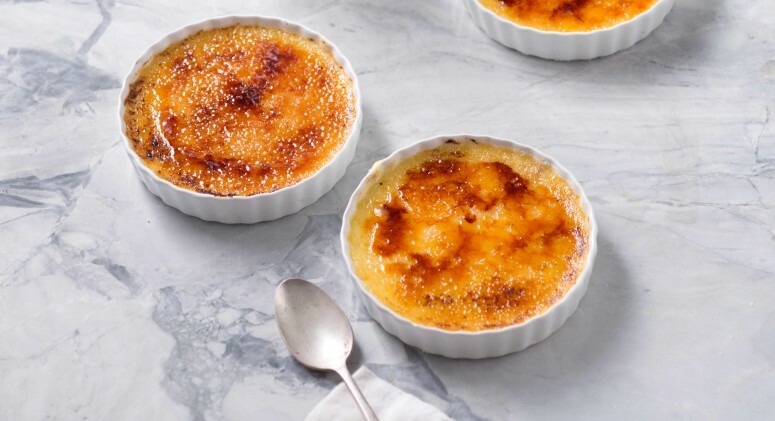 Thoroughly coat each, then set them on a baking sheet lined with parchment paper. 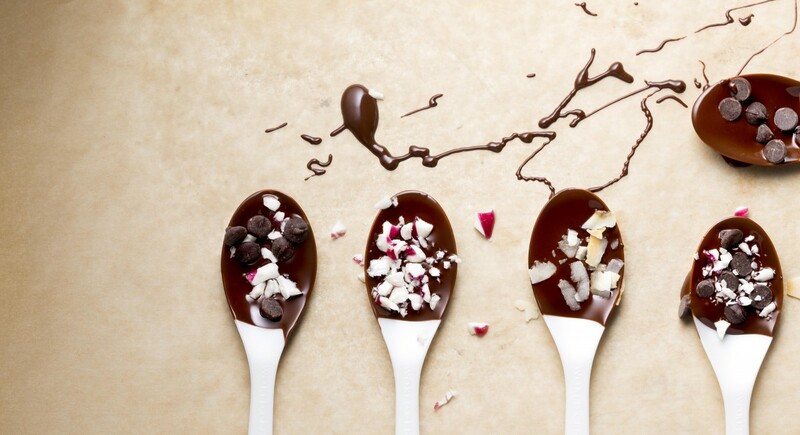 Next, sprinkle your favorite toppings over the spoons before the chocolate solidifies. Mini marshmallows and shredded coconut are great for the little ones. Chocoholics will love the extra decadence of mini chocolate chips or cacao nibs. Get into the holiday spirit with crushed candy canes, or dust on a little acai powder for a fruity spin! Allow the spoons to harden in the fridge, and voila! 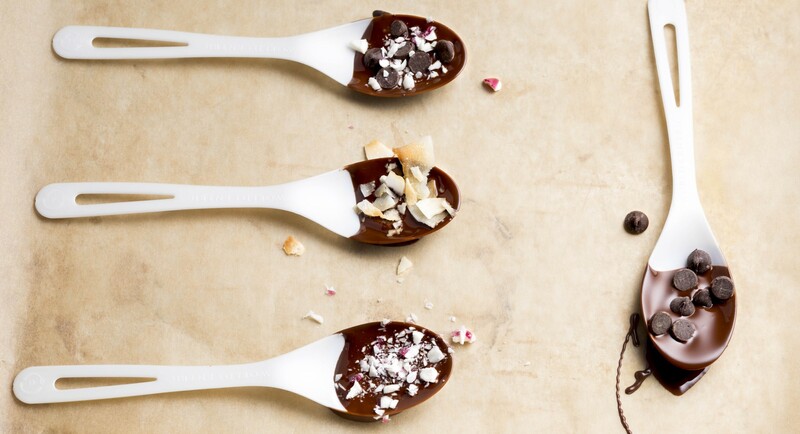 Wrap your customized spoons to give as gifts, or keep them for yourself to take your hot cocoa to the next level all the way ’til spring.